Whether you are an original Star Wars fan from the first trilogy in the 80s, a fan of the classic 90s films, or a new fan with the release of The Force Awakens. Star Wars is popular with so many - the young, the old and those in between! 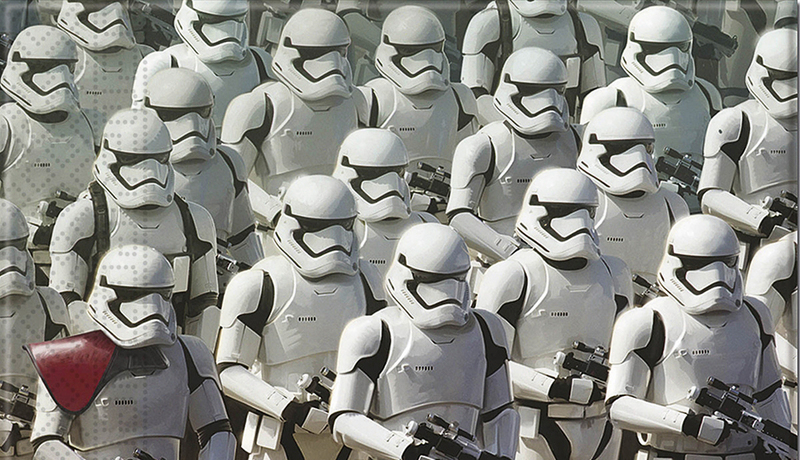 With the release of the latest film, Star Wars fever is still gripping the nation. A series of films which hold a special place in the hearts and imaginations of many. Uniting generations to all bond over one film. Which means that Star Wars themed parties are more popular this year than every before! 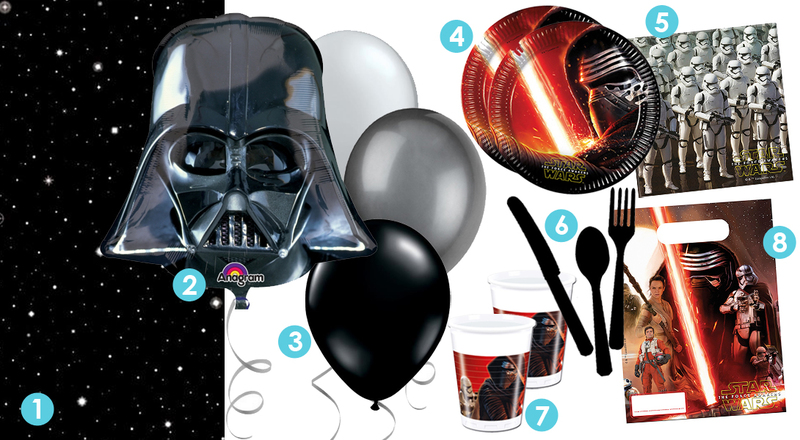 We've picked out the 8 essential party pieces that are all you need to throw the ultimate Star Wars party this year. You can shop all this, and much more (from The Force Awakens table covers, to Darth Vader fancy dress!) 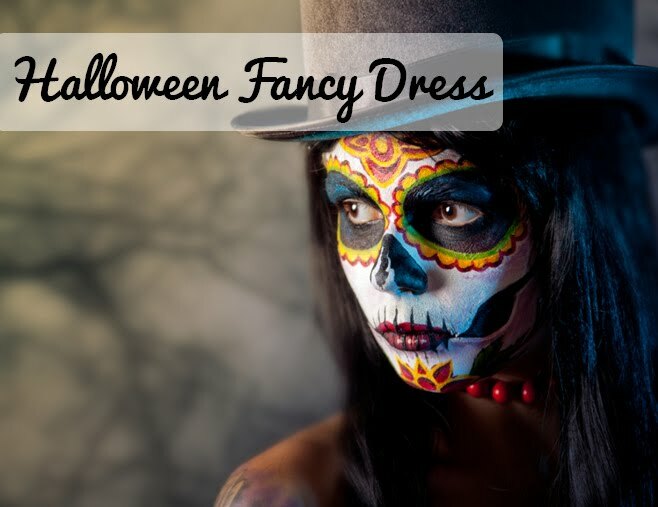 online at Flingers Party Shop, or pop along in store at 73-75 Gloucester Road, Bristol. Do you know a big Star Wars fan that would love this party theme?